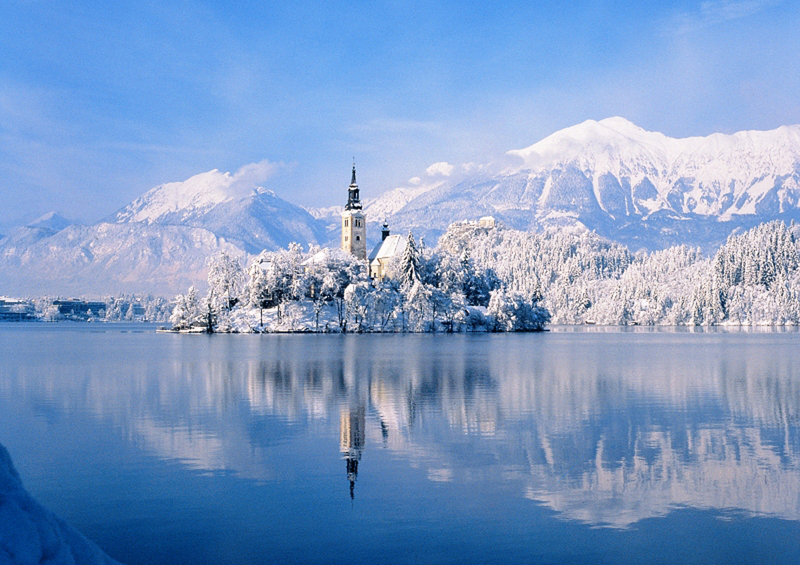 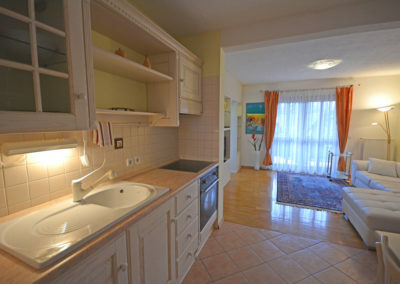 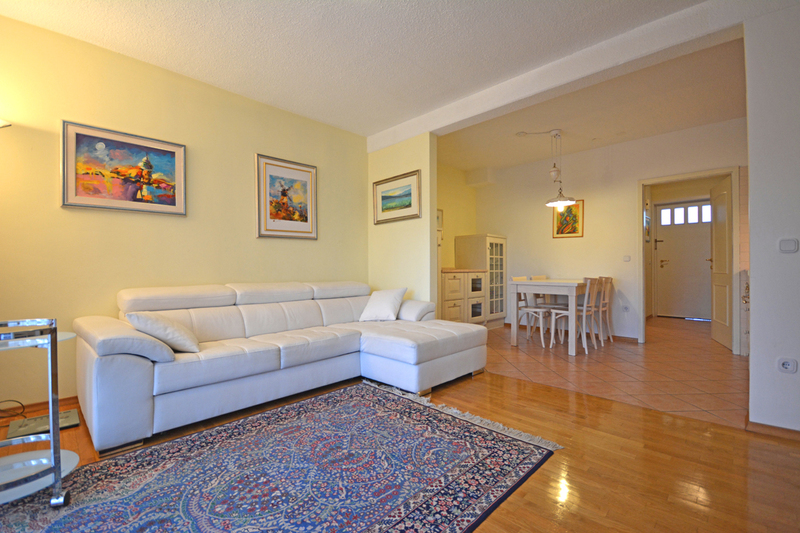 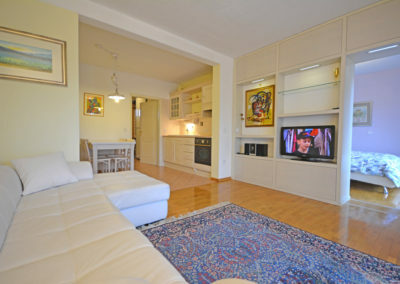 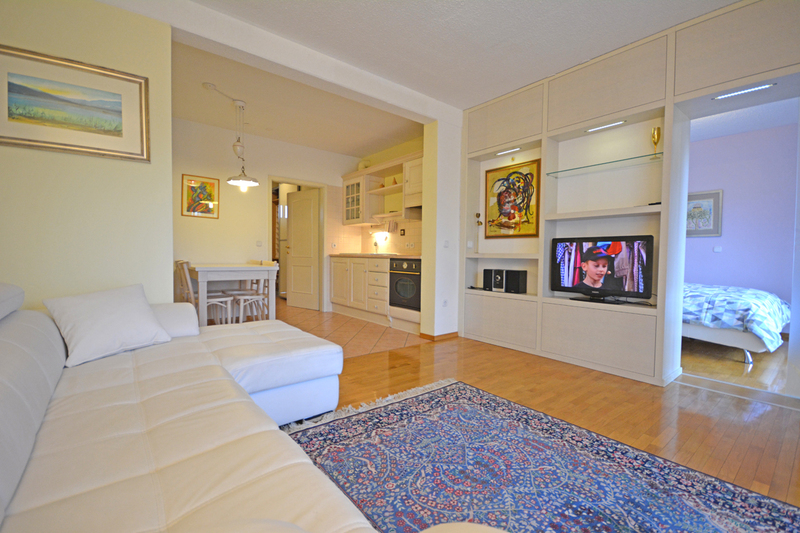 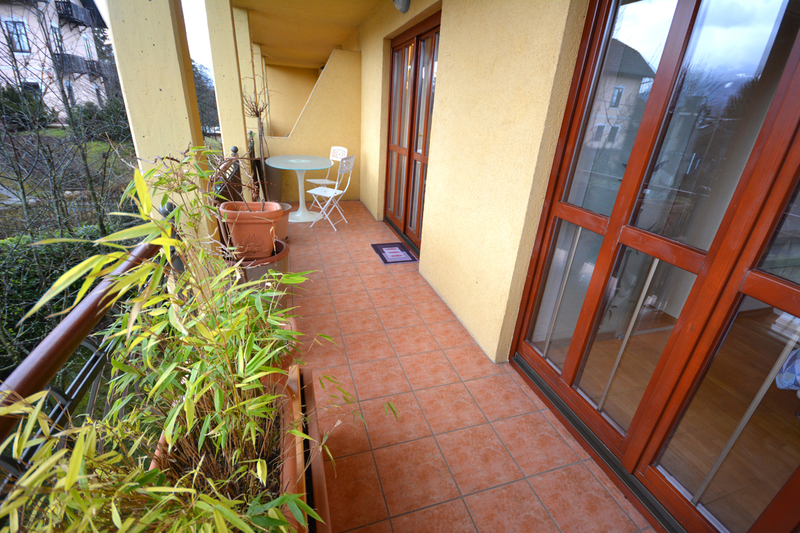 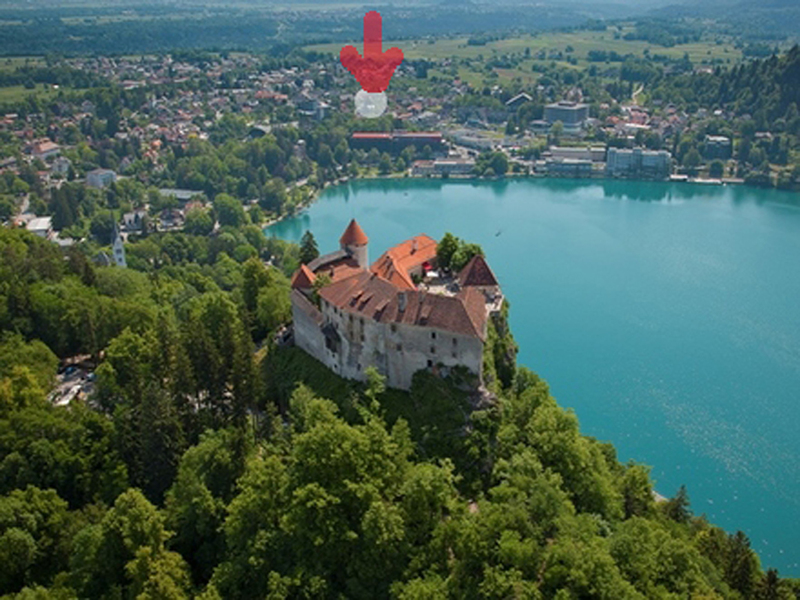 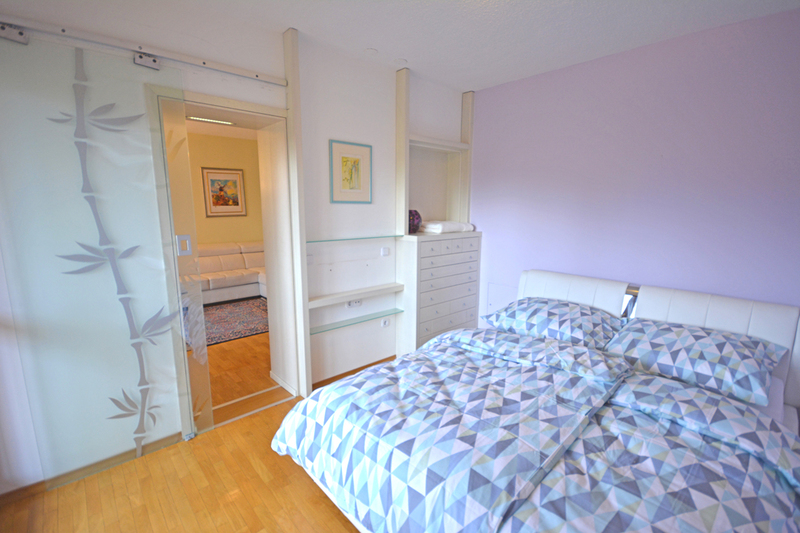 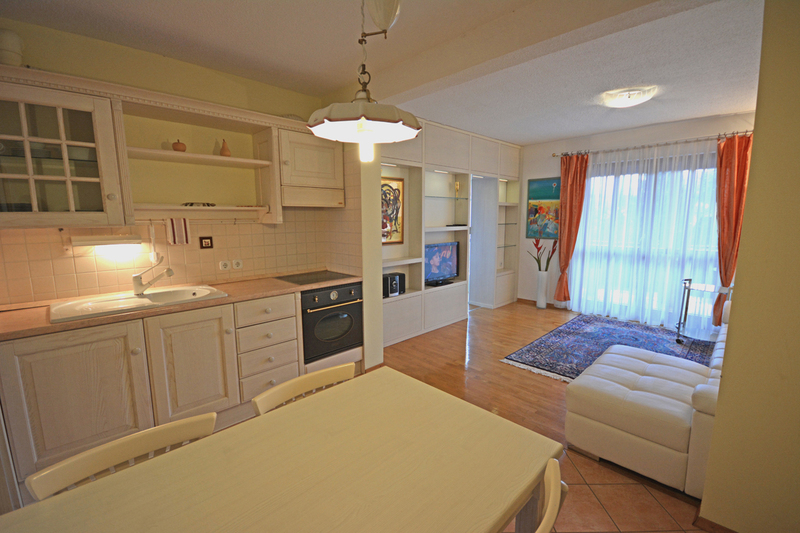 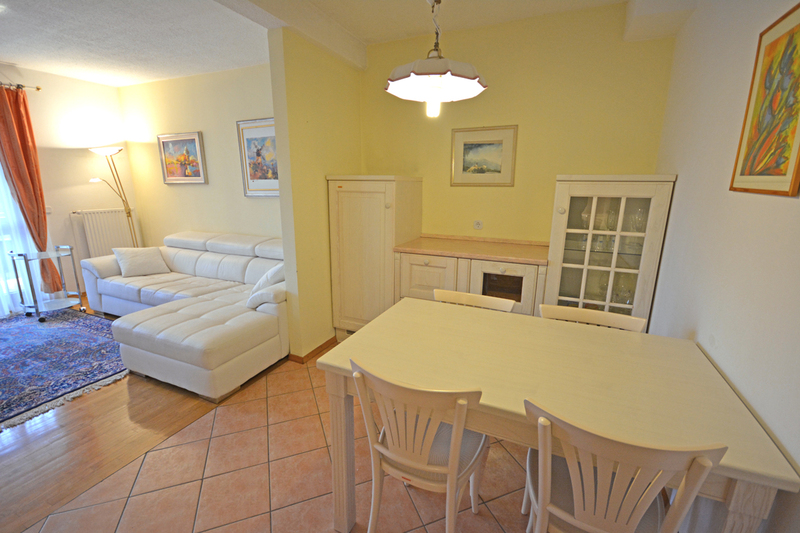 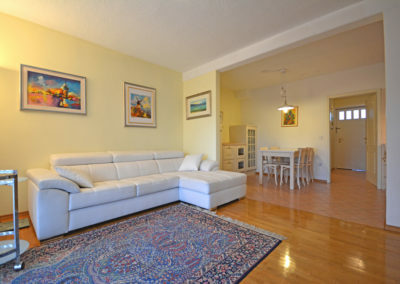 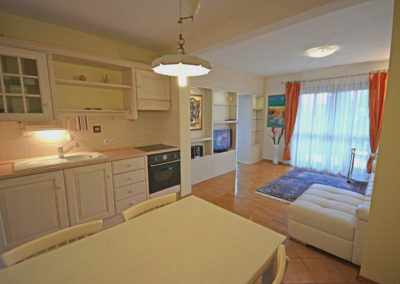 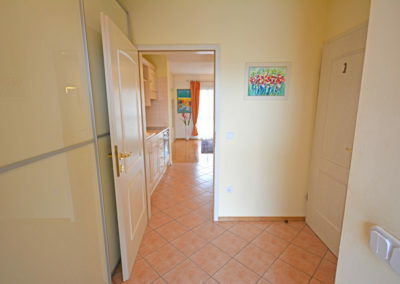 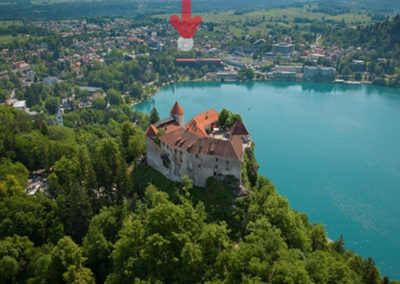 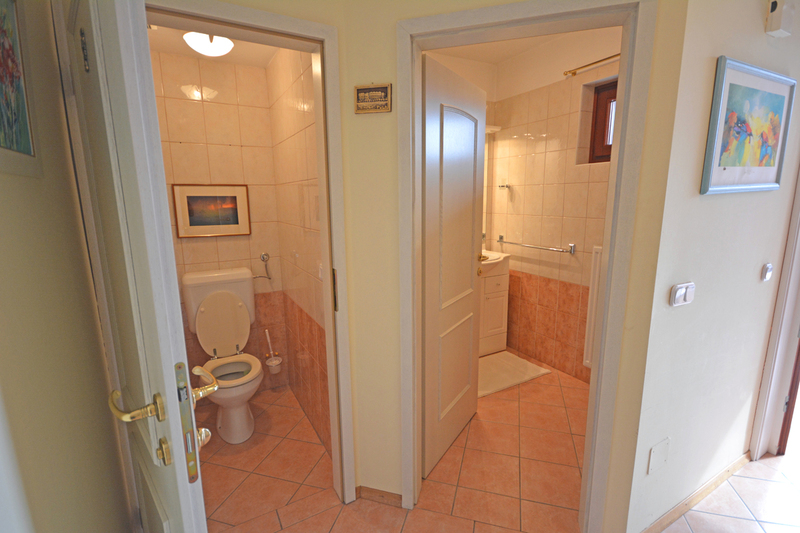 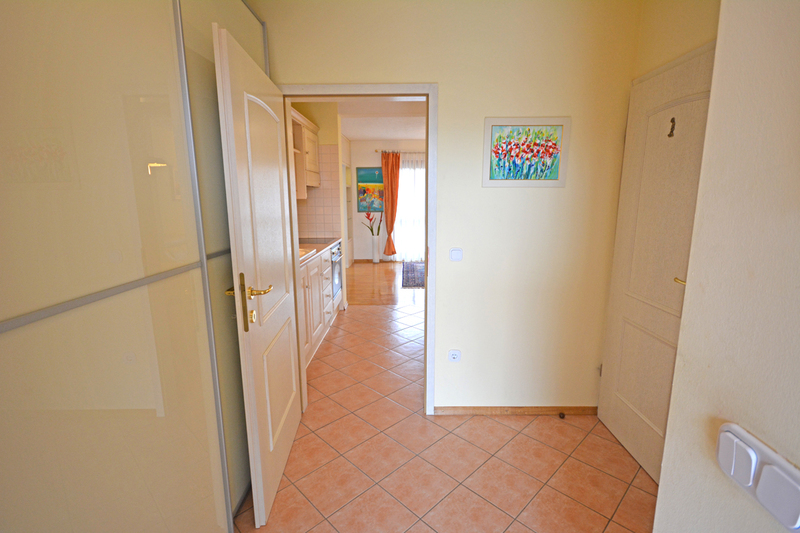 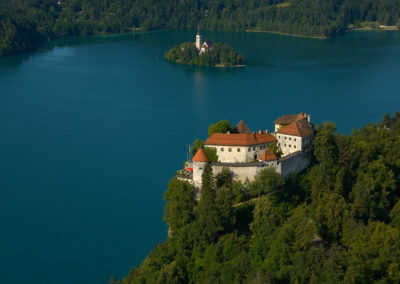 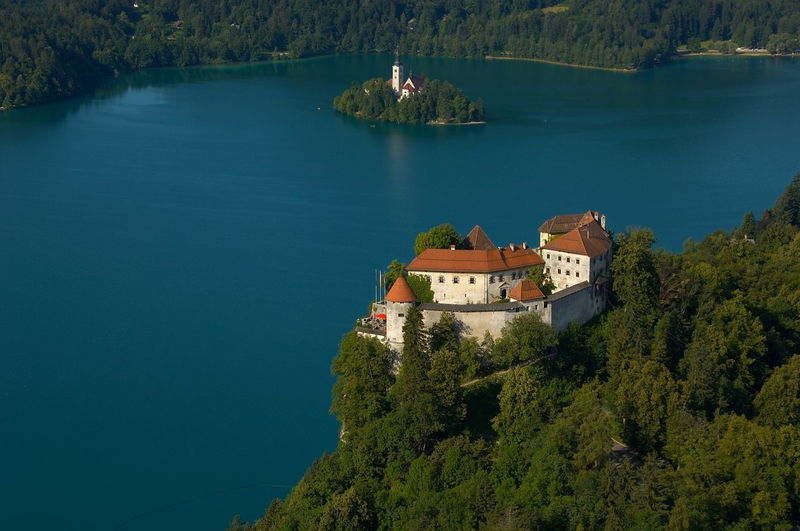 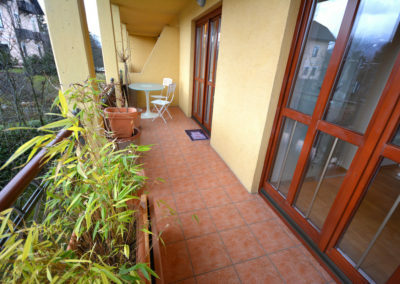 Apartment Amigo is located at the very center of Bled, only 300m from the lake. 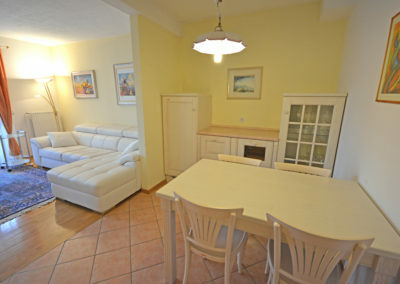 Prices do not include tourist TAX (1,27 EUR per person/night). Extra bed available upon request (15 EUR surcharge/night).